Driving lessons/schools Nottingham, learn to drive. Using the MSPSL routine, to approach a junction. 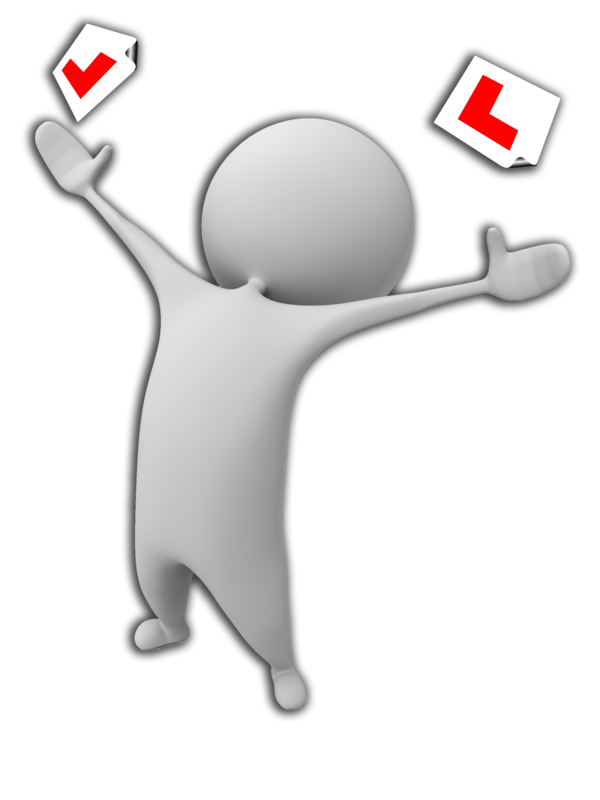 Many learner drivers go into the driving test without ever previously taking a mock test. Although it is not essential to take a mock driving test it can significantly improve your chances of passing the real exam. A mock driving test allows you and your instructor to identify any areas of your driving that need improvement before taking the DSA practical driving test. Book a mock test today : Fill out the form below and we’ll be in touch. TXT us on 07970 830637, we’ll call you back. Driving lessons 7 days a week.